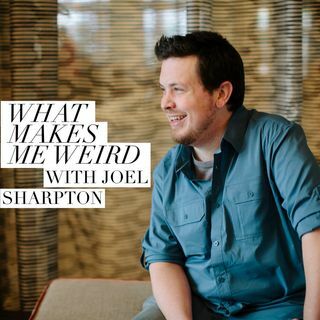 Joel is joined by his wife, Kelly, in this third part of their ongoing detailing their relationship, marriage and the birth of their twins. This episode was originally recorded just after the girls' birth and released as episode 80 of Joel's first podcast, Two Guys, One Podcast (now defunct). Stay tuned as Joel and Kelly are recording another episode around the girls' impending second birthday. And don't forget, you can email us at makesmeweird@gmail.com and find us on Twitter and Facebook.